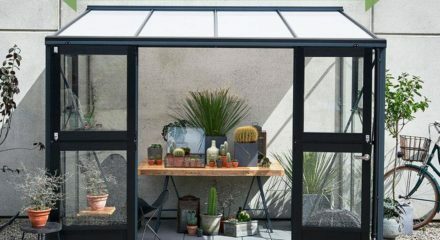 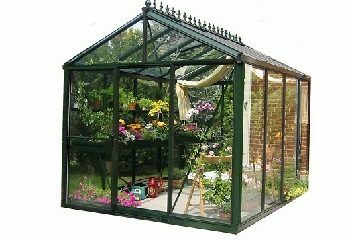 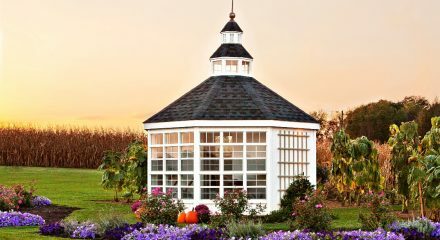 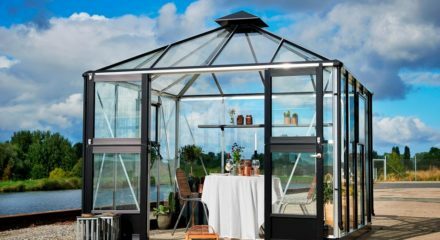 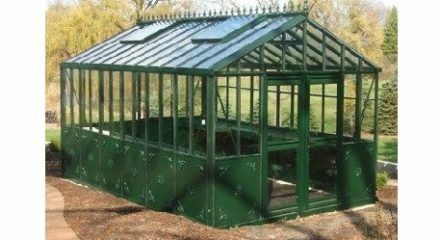 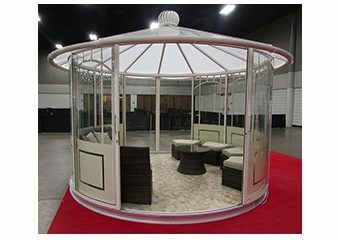 Glass has been the traditional choice and has a long history for being used as a covering for greenhouses because of its permanence and beauty. 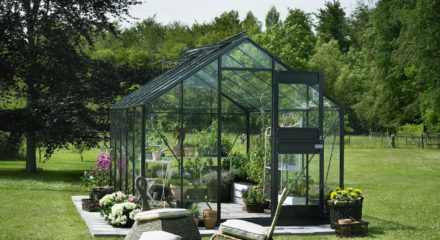 A Glass Greenhouse offers the greatest natural light transmission of any material available. 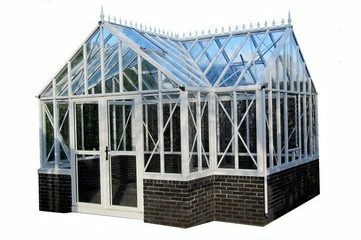 Glass is an exceptional barrier to infrared transmission, meaning light enters through the glass and the heat is managed. 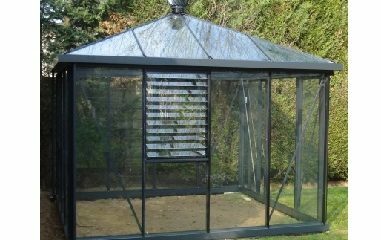 To reduce heat some of our customers have tinted the Glass Panels. 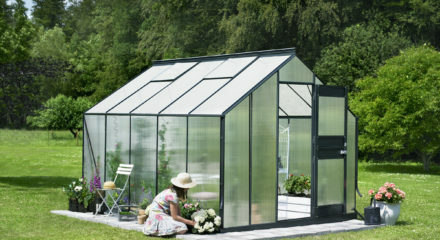 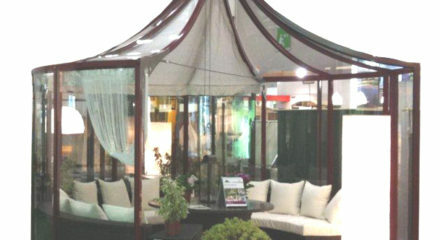 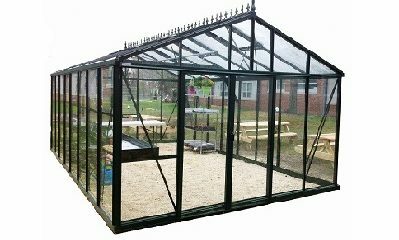 To Speak with a Greenhouse Specialist call 1-800-987-4337.